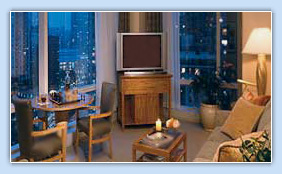 This Central Park Serviced Apartment is one of the most prestigous and awe inspiring apartment complexes in NY. Only a two minute walk from Broadway and right next to central park, location is everything for this grandly designed building. 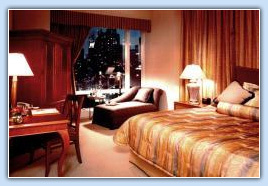 Every possible extra is available, from Mobile Phones to 4 Star Restaurant Room Service.